Mrs. F made a great discovery this week: Frog Eye Farm. Although not in Frederick County its just two miles north on route 67 from the Route 340/ 67 intersection. 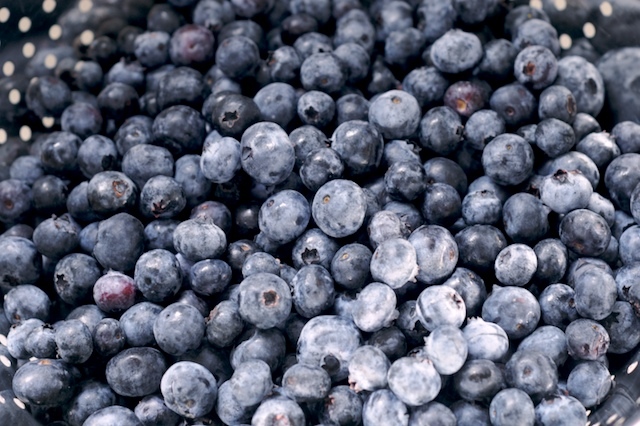 They grow fifteen different types of blueberries on his farm and have them available from Late June to Early August. Its pick your own so Mrs F and one of the Fredlings picked 13 pounds (at $3/pound). So far we have had tons of them just fresh, as well as blueberry sorbet, blueberry-peach (from our trees) cobbler and a blueberry pie is in the works today. They are absolutely delicious!